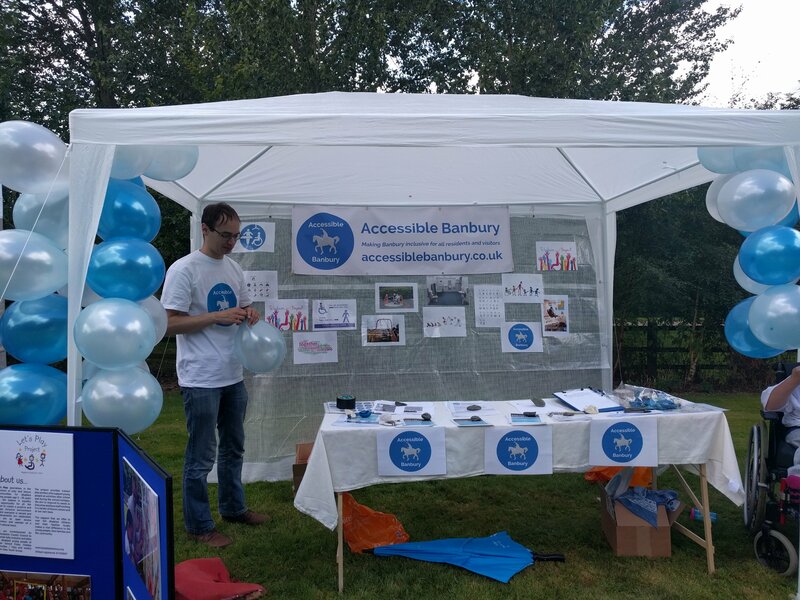 Accessible Banbury ⋆ Reviews and campaigns for people with disabilities and their families. We include wheelchair accessible activites in and around Banbury, our Changing Places campaign to get a toilet with a host and changing bench in the town centre, disabled parking and accessible transport, information for local businesses to make it easier to cater for disabled customers, updates about media coverage in the local papers and the radio, and the latest news about any events in which we set up our stall in Banbury, Oxfordshire and South Northamptonshire. 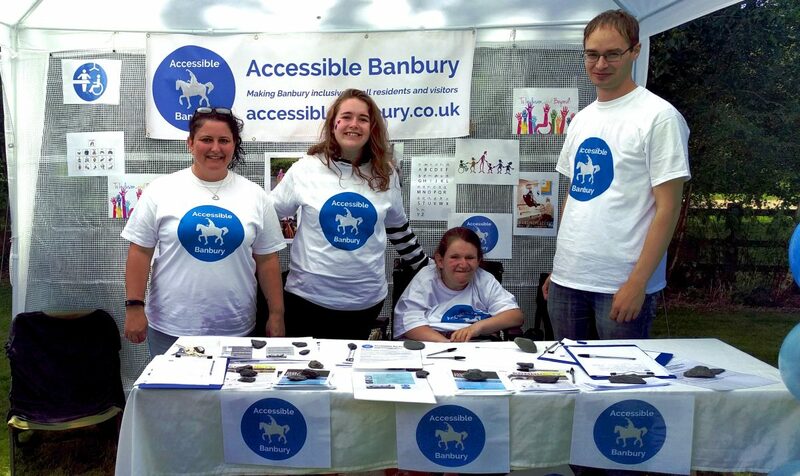 Local reviews and campaigns to make Banbury more accessible to anyone with disabilities. Our goal is to bring residents and businesses together to make the town welcoming to all people with disabilities. We want to provide useful information to businesses and hope to draw visitors and at the same time make life easier for locals. This website aims to bring everything needed for a visit into one useful guide. 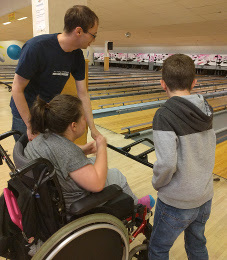 Banbury could then become regional a hub for people with disabilities and their families to come and have fun. Visit our Facebook Group for all the latest updates. 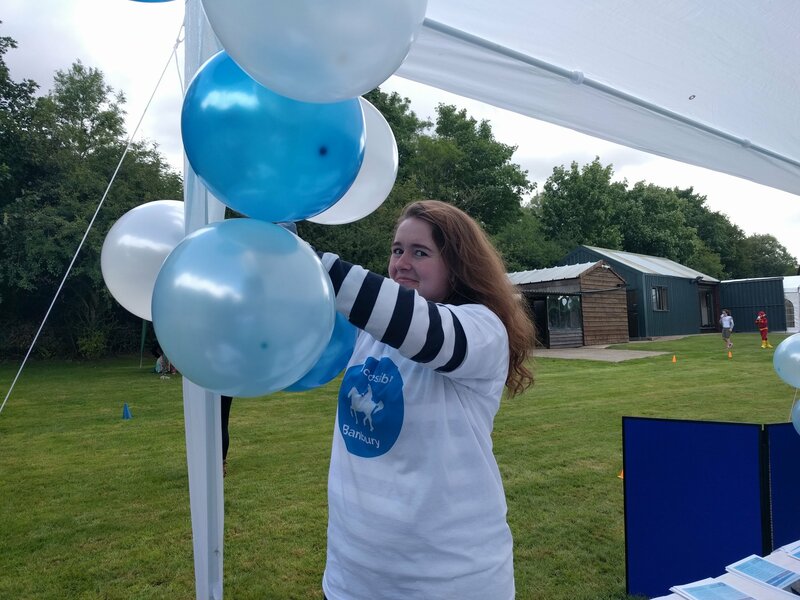 We’ll include reviews of accessible places to stay, dining, changing places, shopping, outdoor activities and also evening entertainment so this will make it easy to plan a trip or day out in Banbury. Our primary campaign is for the inclusion a changing place in the town centre so that people don’t need to go home early or have to be changed on the floor of a public toilet. Also, we hope Spiceball Park can include some wheelchair play equipment so that all children can play there. Read our guide for local businesses on how to make establishments more accessible to people with disabilities and consequently gain more customers. Come and join us for a coffee at the monthly Carers Club. 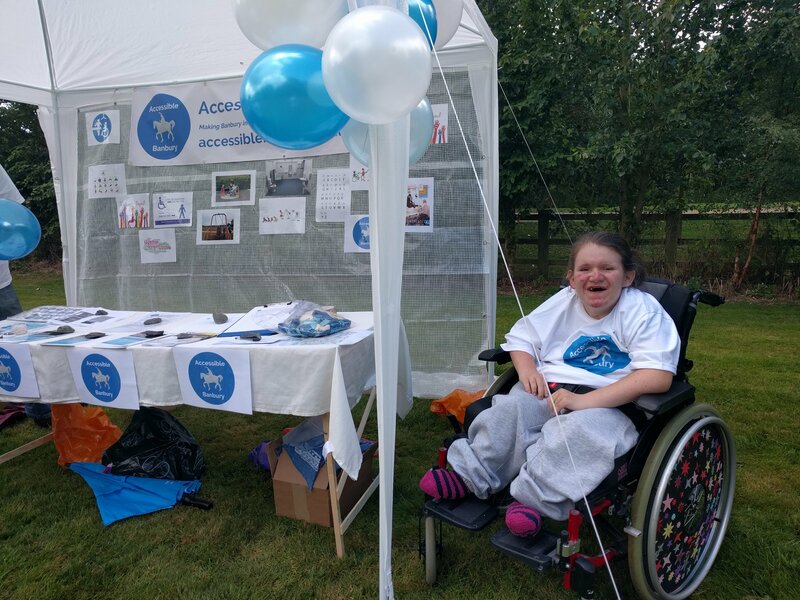 Please contact us if you can recommend any other accessible things to do in the area!